Type: Notebook/LaptopBrand: LenovoProcessor: Intel Core i5 5th Gen.
Lenovo Thinkpad X240. Hard Drive : 240GB SSD. Various : SD Card Reader, Mini DisplayPort, VGA, Webcam. CD Drive : None. Battery : Minimum 2 hours standby. Trying to get a better view?. It only takes two fingers to zoom in with Yoga’s touchscreen. Take it anywhere and use it anyhow. Go unplugged with up to 6 hours of battery life. Tablet Mode with Touchscreen. Processor Speed: 2GHz. Hard Drive: 500GB. Audio: Stereo Speakers,Microphone,HDMI. Processor Model: N2810. Connection and Expansion: USB 2,Microphone Combo Jack. AC Adapter : Included with Laptop. Card Reader: SD Card Reader. 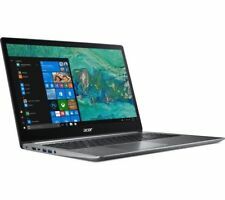 Type: Notebook/LaptopBrand: HPProcessor: Intel Core i5 3rd Gen.
Acer Swift 3 15.6 Inch i3 2.2GHz 4GB/16GB Optane 1TB Laptop - Silver. EX-DISPLAY LAPTOP SHOW SOME SLIGHT SCUFF MARKS TOP AND BOTTOM COVER OF THE LAPTOP. 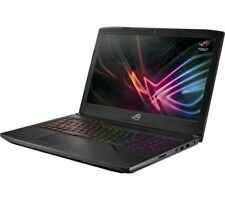 LAPTOP COMES IN ORIDNARY BOX WITH AC ADAPTER.BOX CONTENTS: LAPTOP, AC ADAPTER.TECHNICAL OVERVIEW: · Processor: Intel® Pentium® 4415U Processor; Dual-core; 1.4 GHz / 2.3 GHz (Turbo Boost); 2 MB cache · RAM: 4GB DDR4 (16 GB maximum installable RAM) · Storage: 1TB HDD, 5400 rpm · Operating system: Windows 10 (64-bit) · Touchscreen: No · Screen size: 15.6" , LCD , 1920 x 1080 , Anti-glare · Wireless: Intel® Dual Band Wireless-AC; 1x1; Up to 847 Mbps · Ethernet: 10/100 Ethernet · Bluetooth: Bluetooth 4.1 · USB: USB Type-C x 1; USB 3.0 x 2; USB 2.0 x 1 · Video interface: HDMI 1.4 x 1 · Audio interface: 3. Brand: IBMProcessor: Intel Core i5 4th Gen. Storage 32 GB eMMC. Audio DTS Studio Sound™; Dual speakers. We will always help you to have a 100% positive happy buying experience. Ultra-Portable Design. 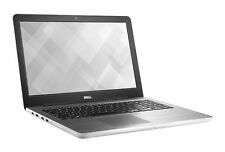 DELL LATITUDE E7240 -12.5" HD SCREEN, I5-4300U 1.90GHZ CPU, 8GB RAM, 256GB SSD, WINDOWS 10 PROFESSIONAL 64. For sale is this super high spec Dell Latitude E7240 Laptop. 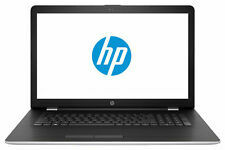 Lightweight design enables you to take your Latitude E7240 anywhere. Hardly used Surface Go 2 in 1 tablet. 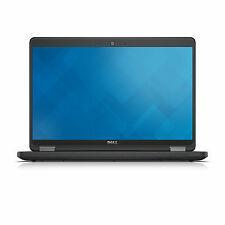 DELL Latitude 14 7000 E7450 i5. 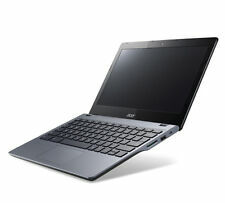 The DELL Latitude 14 7000 E7450 i5 Ultrabook is light, thin and powerful. We believe it is clear why the E7450 i5 is a popular choice for the modern executive, beautiful design, great performance and very portable. 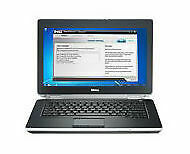 DELL LATITUDE 12 5290 TABLET INTEL CORE I5 8250U 8GB ram 250GB FHD LTE webcam.